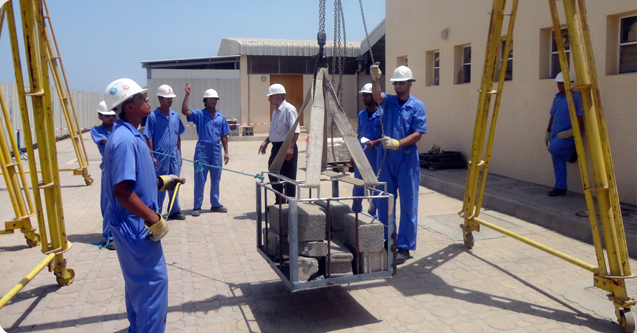 Sohar International Institute has been set up to provide quality training services. 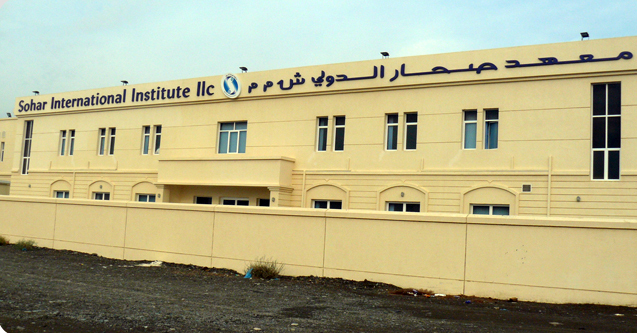 The institute has the latest facilities and is equipped to cater to various types of industries and organizations. These programmes are aimed for working professionals who want to upgrade their skills and gain knowledge of the latest technologies. 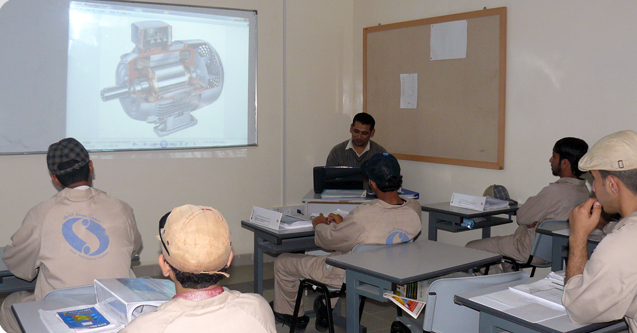 It provides building blocks for future development through training of next generation of professionals and innovators.